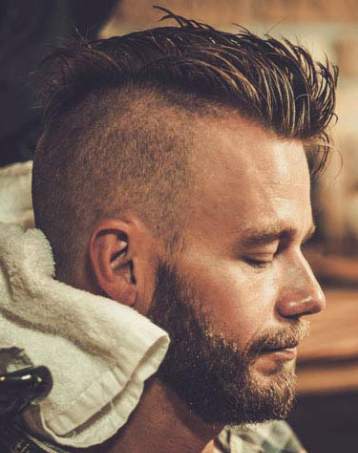 ​We offer our clients a wide range of services from straight razor shaving, hair styling, and beard grooming. Our retro style shop gives men the opportunity to have their hair treated by professionals that know men's hair. Westside Barbershop and Shave Lounge is located at 2800 N. MacDill Avenue, Suite R, Tampa, FL 33607. With over 3,500 sq. 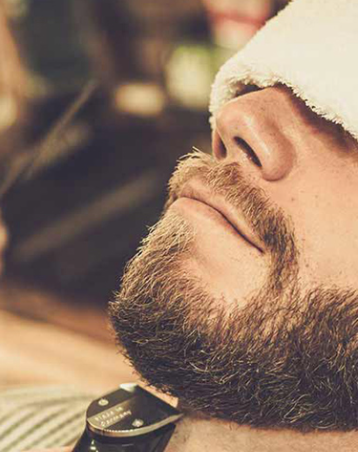 feet, this Tampa barber shop caters to men who want a classic men's haircut, hot shave or some of the latest trends. Voted "Best" barbershop by Cigar City Magazine, Tampa Tribune, Tampa Bay Times, Bay Magazine, Urban Vibe Magazine, La Geceta Newspaper and Tampa Mafia Magazine! 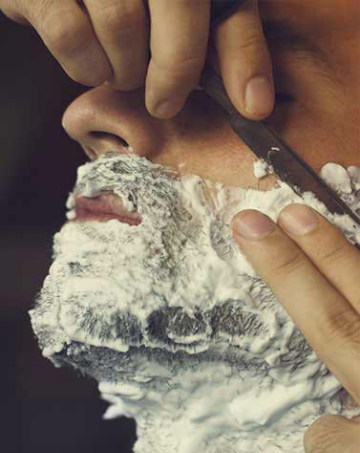 Experience the ultimate experience in haircuts and shaves at WestSide Barbershop and Shave Lounge. Our Barbers know men's hair, and they know style. Located in the heart of West Tampa, we are just 5-10 minutes from the Tampa International Airport, International Mall and Raymond James Stadium home to the Tampa Bay Buccaneers.